Welcome to the Western Inn Old Town! Our hotel in Old Town, San Diego provides guests with easy access to a number of local area attractions and points of interest! 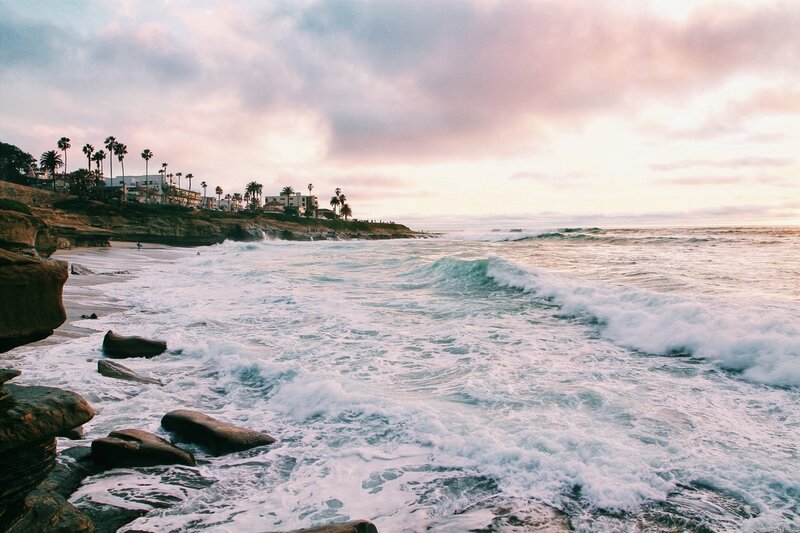 Friends and family visiting the Marine Corps Recruit Depot San Diego will enjoy our proximity to the base, in addition to our special friends and family rate! Purchase discounted tickets for exciting attractions like the San Diego Zoo, LEGOLAND®, Sea World, and the Old Town Sightseeing Trolley at our front desk or online. Heading out for dinner? Old Town San Diego is home to some of the best Mexican restaurants this side of the boarder, in addition to a number of other amazing dining options, all located close to the hotel. 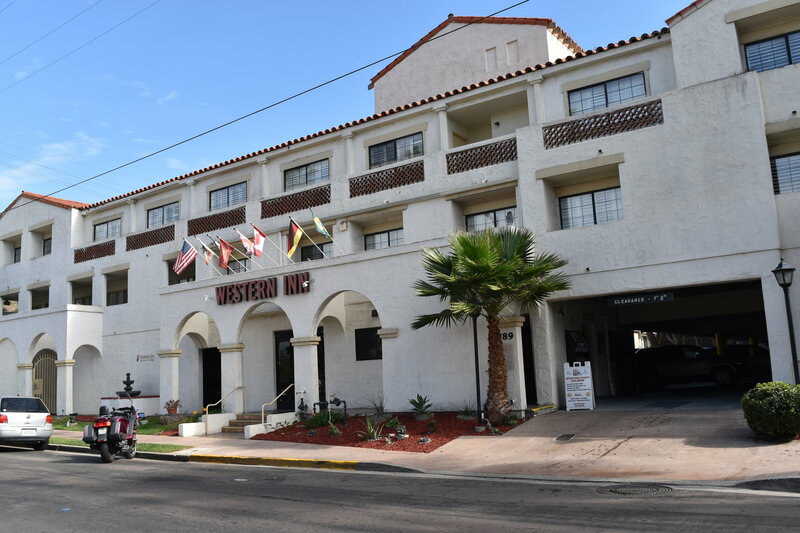 Book your stay at the Western Inn Old Town to enjoy comfortable accommodations at an affordable rate during your next visit to America’s Finest City! 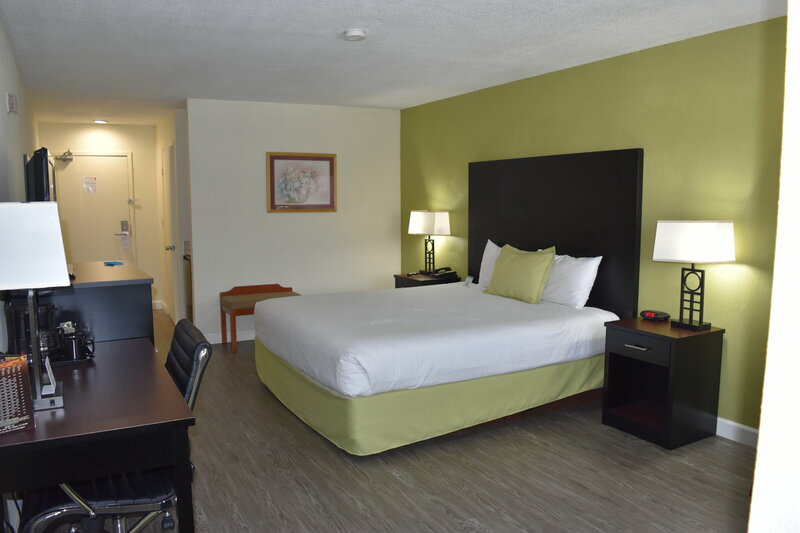 After spending a comfortable night in one of our spacious rooms or suites, guests can enjoy a delicious complimentary breakfast in our breakfast room or out on our outdoor patio! Our hotel near the San Diego International Airport offers guests a late check-out option so managing your flight is simple! Our friendly, multi-lingual staff are available 24 hours a day to ensure each guest of the Western Inn Old Town has an enjoyable stay with us. © 2019 Western Inn. All Right Reserved.